Microsoft adCenter has changed! It was announced this week, that the online advertising network has become Bing Ads and this move comes as part of a wider re-branding initiative. 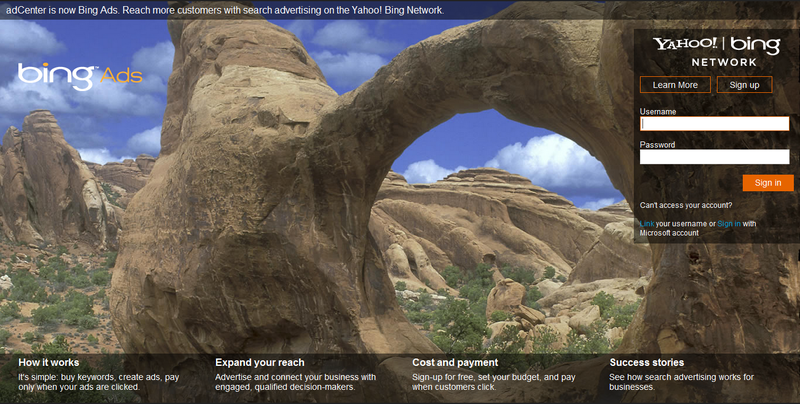 In the announcement, Microsoft revealed their partnership with Yahoo has now become the Yahoo Bing Networ and subsequently the adCenter has been renamed. Yet the alteration of the name appears to be the largest change to the network, as the format remains largely unchanged and it is safe to assume that is simply a re-branding exercise. 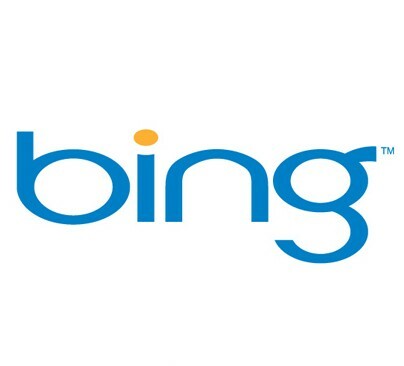 Several posts discussing the initiative were made via the Bing Ads blog, which was formerly known as the Microsoft Advertising blog, however they were removed shortly after they were published. In one post, Microsoft stated that the move sought to reflect the combined commitment of Microsoft and Yahoo to “bring you a broad, high value and engaged audience” and increase the effectiveness of ad campaigns for businesses involved in the network. The statement also highlighted the reach of the network, which has 151 million unique US users and indicated that this audience was superior to those available through other systems. Interestingly, Microsoft also used this post to take a swipe at Google, despite Adwords being vastly more popular than the adCenter/Bing Ads. Of their 151 million user audience, they state that they are likely to spend 24% more than the average user and 5% more than Google searchers and this could have been one of the reasons that the post was swiftly removed. The key question is what effect these changes will have on the average PPC agency and the answer is that they will have a minimal impact. With the format and interface of the network remaining largely the same, using Bing Ads will not be a hugely different experience from Microsoft adCenter and the network will continue to be overshadowed by Google Adwords.